Amels luxury motor yacht DRIFTWOOD available for charter has been delivered in 2017 as a 55m Amels Limited Editions 180. 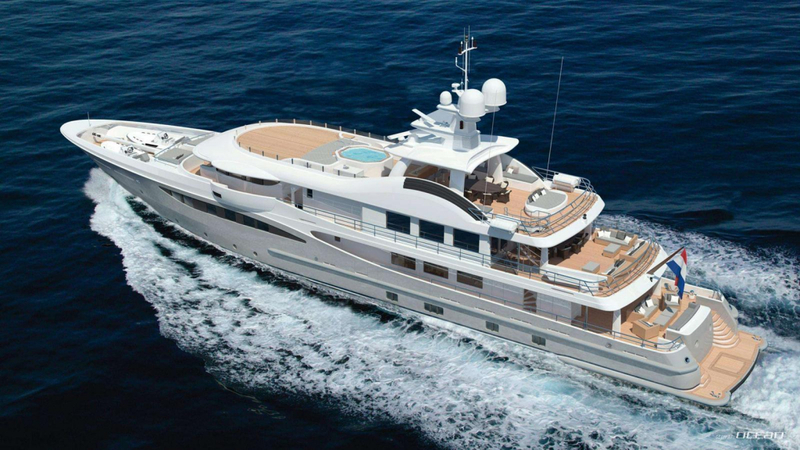 Designed by Tim Heywood responsible for exteriors the interior boasts a Rémi Tessier custom interior styling. 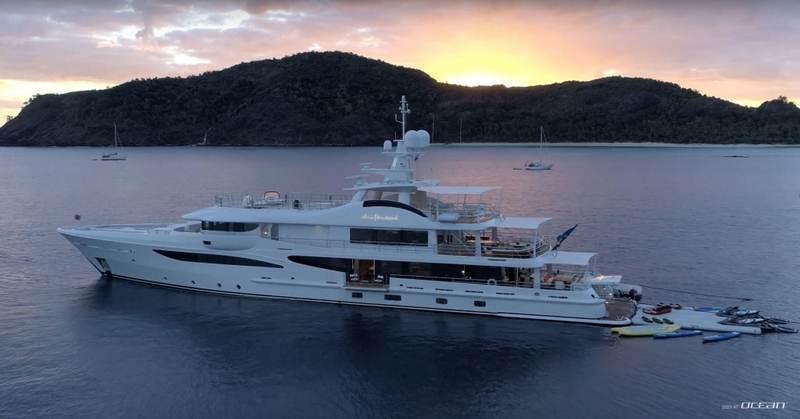 Charter yacht DRIFTWOOD accommodates up to 12 guests spread over 6 luxurious suites and provides a world-cruising range of 4.500 nautical miles. Some of the notable features are the superyacht beach club with a selection of water toys and a 19m chase boat aptly named QUICKWOOD as well as the professional crew with plenty of water sports experiences and knowledge of unique off the beaten track cruising grounds. Amels yacht DRIFTWOOD also features a large sundeck with spa pool and outdoor cinema offering plenty of space for entertainment and leisure. M/Y DRIFTWOOD is available for charter throughout the Caribbean, Bahamas as well as central and south America. Charter rates are from 275.000 USD/week.